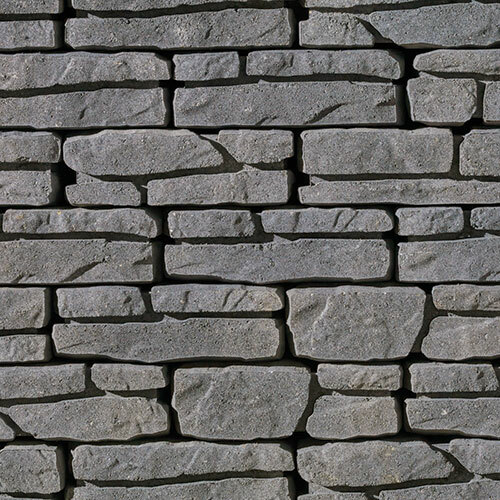 The timless stackstone garden wall is now easier than ever. The Jasper garden wall stacks easily and makes easy work of courtyards, walls and planters. 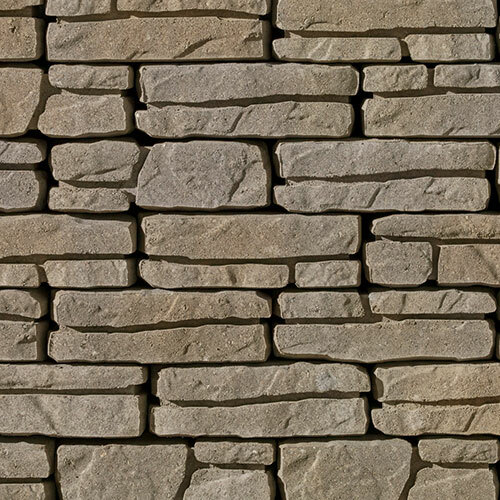 12 x 5.75 x 4"
For complete Jasper Wall Technical Specifications, download the information sheet.